There are still several advertisers on Facebook who haven’t even heard about the Facebook pixel and if they have, they aren’t using it to its full potential. If you’re advertising on Facebook or are planning to, and you haven’t given the Facebook Pixel much thought, then this article will be a serious eye-opener. For those of you who don’t know yet; The Facebook pixel is a piece of tracking code exclusive to your ad account that should be placed between the Head Tags of every page of your website. What it does? Well, it tracks the people visiting your website and it tracks all the actions of the people who view your ads.  We all know that the most advantageous factor of Facebook advertising is it’s detailed targeting options. And without the Facebook Pixel, you are definitely not making the most of Facebook’s ad targeting options. Without the pixel, you can’t really track conversions, neither can you optimize your ads for the same. Basically, advertising on Facebook without the pixel is no fun! So what can you do with the Facebook Pixel? All the people that visited your website in the past 1 – 180 days. The people that visited particular web pages. People who visited your website in the past 180 days, but haven’t visited it in say 60 days (customizable). All the people that converted or made purchases on your website. People who are within the Top 5%, 10% or 25% of your website’s most active visitors. What you can do with these audiences? Creating customized audiences does wonders for both, acquiring new customers and remarketing to existing customers. Plus you get to create Lookalike audiences of your custom audiences. Facebook will find an audience from a particular location that are very similar (in terms of behavior) to your custom audience. And without the Facebook pixel, this is simply not possible. Besides the targeting options available on Facebook, the pixel is extremely important if you’re actually looking to sell on Facebook. To track the actual purchases made, you’ll have to create a Standard event or a Custom Conversion event. These events are basically you determining what a conversion is to Facebook. So once the conversion is determined, then once people hit these pages or once people convert, facebook will report it to you. When you select Conversions as the ad objective of your Facebook campaign, you have to select a conversion event for your Facebook ad to optimize. If you don’t have pixel, you cannot optimize for conversions, so you have to optimize for something else like Traffic or Post Engagement. Having the Facebook pixel installed on your website gives you the liberty to create conversion campaigns and Facebook will actually deliver your ads to those people who are most likely yo convert. So here’s what we think. 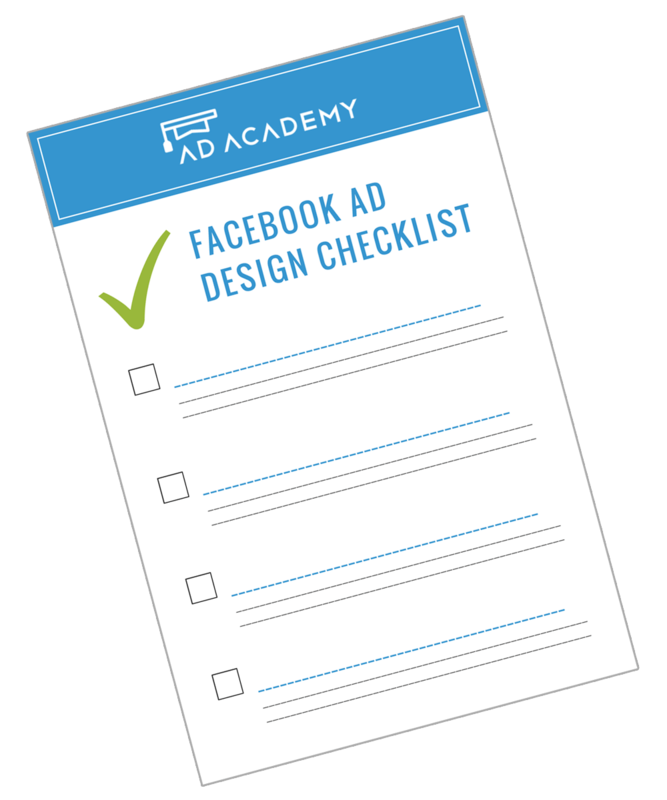 Without the facebook pixel, you can only venture into basic campaigns that won’t give you good results. Your targeting will be nowhere close to on-point and you cannot possibly optimize your ads for the action you would like your audience to take. Our Recommendation: Don’t advertise on Facebook until you’ve installed that Pixel code onto your website. Installing the pixel is super-easy and just takes a couple of minutes, so why wait? The Facebook pixel is your second step. 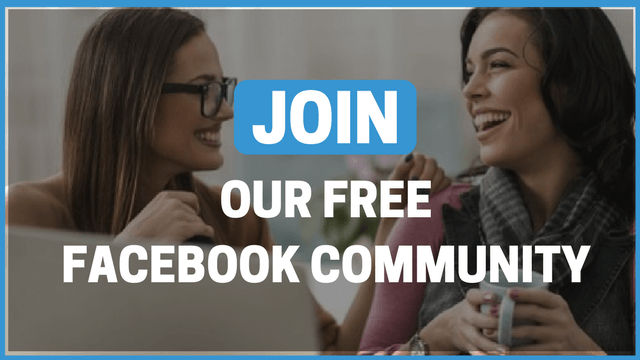 Your first step is figuring out how to use Facebook ads to generate high quality leads.